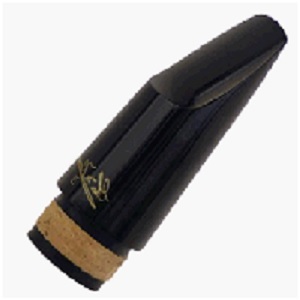 Clean your clarinet or saxophone mouthpiece with ease with this woodwind mouthpiece brush. 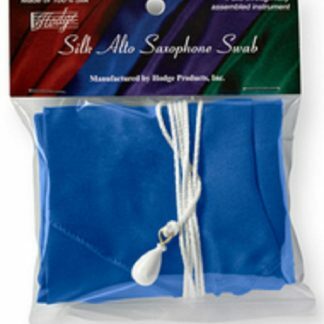 Clean your woodwind mouthpiece effectively with this brush. 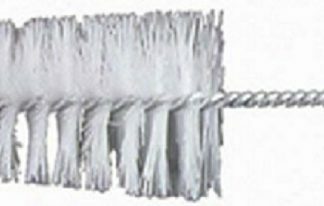 Using this brush will allow you to have an unobstructed air flow through your mouthpiece. Did you know that we also sell new instruments? Call us at (717) 957-2775 for your needs. We can fix, adjust or restore your band or orchestral instrument. Drop off at your local supported school, or at our Marysville, PA location. – Specializing in Band & Orchestral Instrument Repair. – Complete line of Accessories. 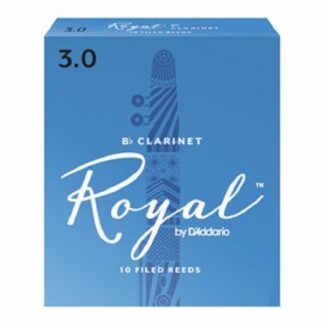 – Student & Pro Models of Band & Orchestral Instruments. – Instruments: Lease & Sales. – Serving southcentral Pennsylvania area school districts since 1979. FREE Music Book and Music Stand with 3 Months Payment on Instrument Lease-to-Purchase! 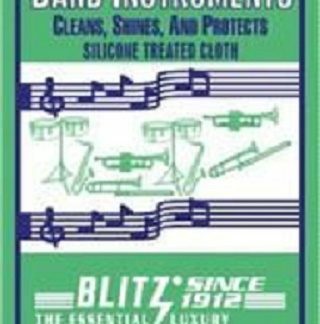 Does Your Student Need an Instrument Repaired?